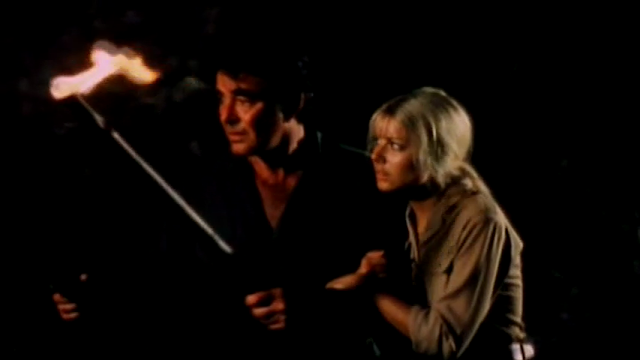 In 1982, Glynis Barber appeared in Horror Safari (also known as Invaders of the Lost Gold). Horror Safari/Invaders of the Lost Gold has not been generally well received. There are several reasons for this. First, it is ostensibly a horror film which has led many fans of the horror genre to view it. However, the movie is really just a 1950s-style jungle adventure yarn, with some other elements thrown in. Of course horror fans would be disappointed. 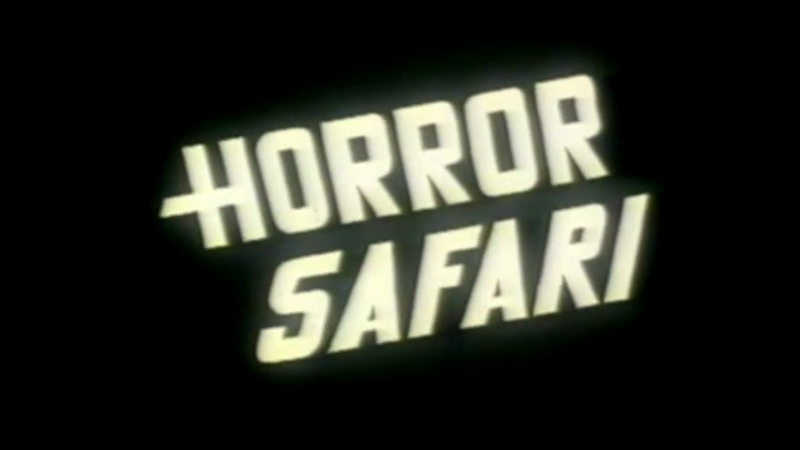 Second, Horror Safari is a true B movie, with several name actors appearing in a low-budget project. This fact had led a lot of B movie fans to watch the film and many of these people want what they watch to be bad. Third, fans of individual performers in the film may be drawn to it. 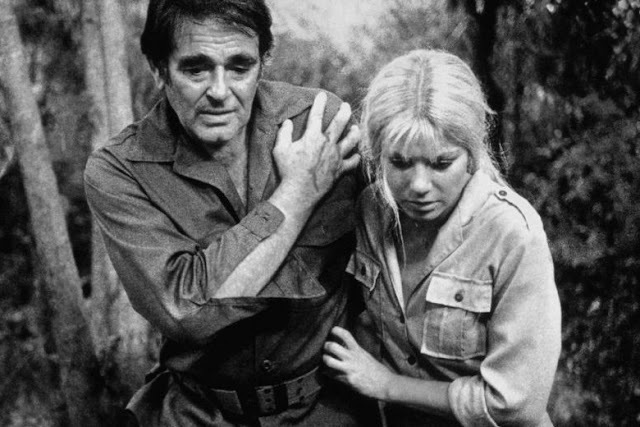 Fans of Stuart Whitman, Edmund Purdom, Woody Strode or Laura Gemser may have taken a look at Horror Safari for the sake of curiosity or completeness and then were disappointed. 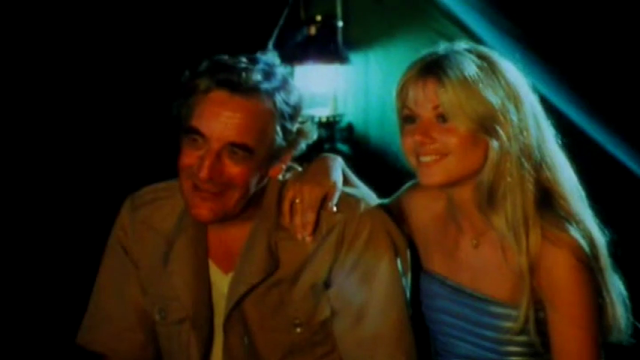 I watched Horror Safari strictly due to the presence of Glynis Barber. I was unsure if I even wanted to see it based on the sheer amount of bad reviews I had seen. However, I was pleasantly surprised. 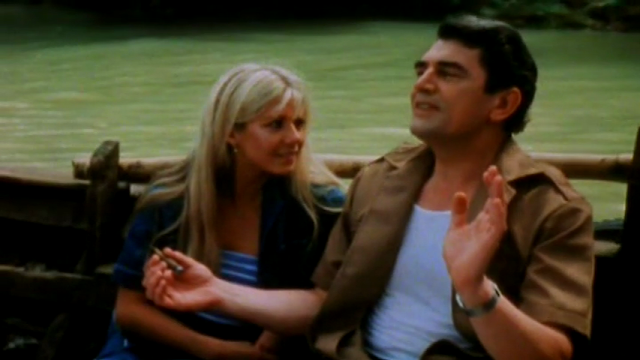 First of all, Glynis Barber gets quite a bit of screen-time here and she is strikingly beautiful (she makes her co-star Laura Gemser look like a sack of wet dog meat). She has big, blonde hair and is exceedingly lovely and charming in her role. Plus, Horror Safari really isn't that bad of a movie. Yes, it is a low budget film with bad editing and dubbing. But it really isn't the mess that some have claimed it to be. The story is straightforward and interesting enough. The characters are generic but reasonably well defined and the movie moves along briskly enough so that the viewer doesn't get too bored. I didn't come into Horror Safari with a notion that it would incredible, I just wanted to watch Glynis Barber and in that respect there was no disappointment to be had.